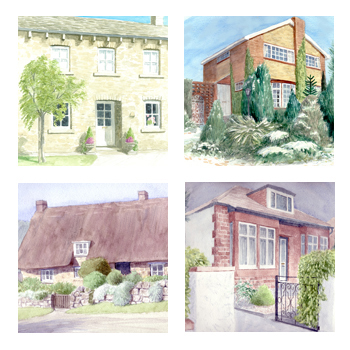 Richard is available to take commissions of your favourite view, place or your own home. Paintings can be painted in a variety of media and exclusive limited edition prints can also be supplied. Greetings cards are also available. If you have any enquiries please email me at: enquiries@richardhawkin.co.uk or click on the contacts link on the home page.